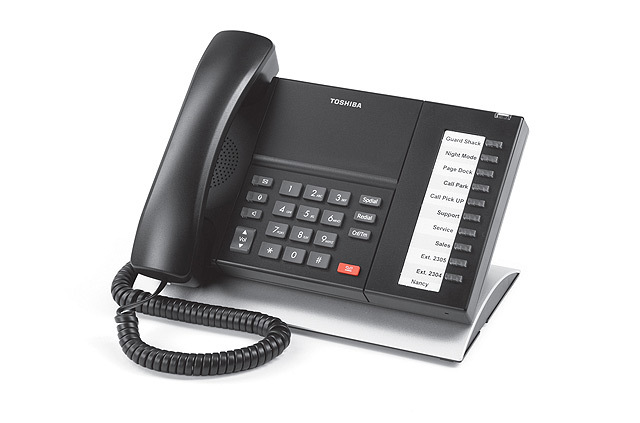 Toshiba digital telephones are both stylish and efficient. 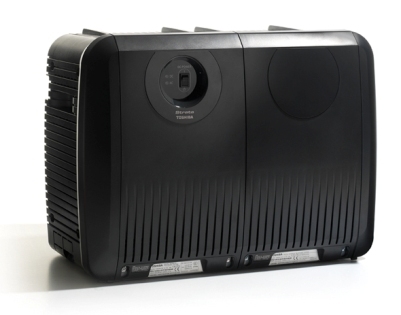 Their high functionality allows users to maximize the benefits of the system's capabilities, improving both internal and external communications. The sleek good looks of the Toshiba family of handsets will compliment any environment. 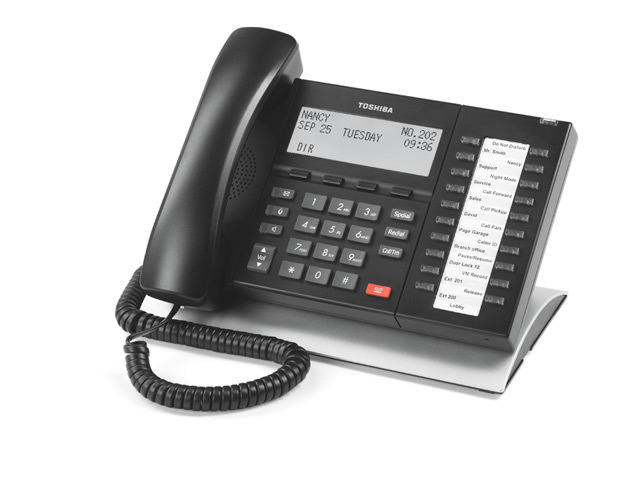 Toshiba offers a wide range of digital telephones and consoles, allowing you to match your specific application. 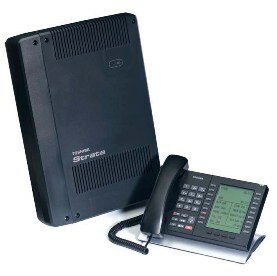 Businesses require a flexible telecommunications system that can easily adapt to their ever-changing needs. 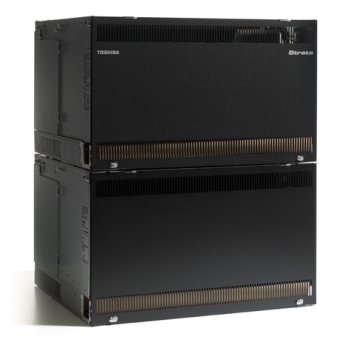 The strata range is specifically designed to provide the exact telecommunications features your business requires today, and in the future. 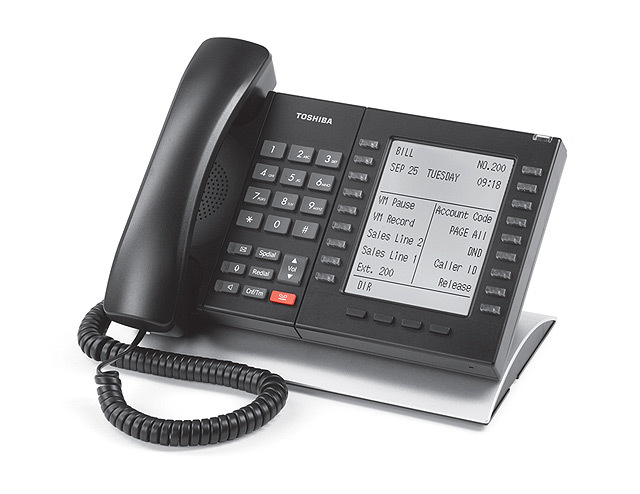 That makes Strata telephone systems the ultimate cost-effective telecommunications solution. When your needs grow, so will your Strata system. 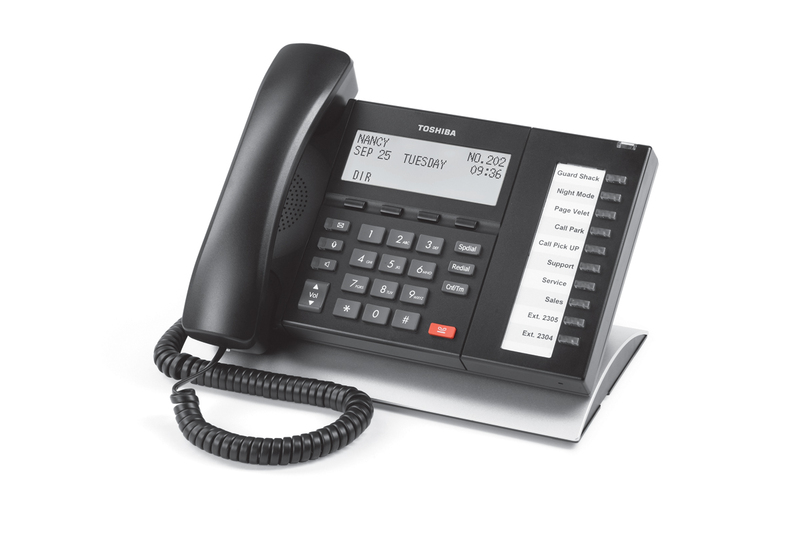 Universal slot architecture lets you combine CO lines, telephones and peripherals in any configuration you need. 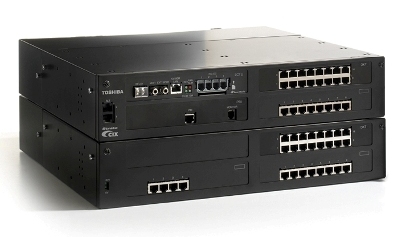 Its scalable design provides the flexibility to start small and expand up to 112 ports-or even more if you network multiple Strata systems.